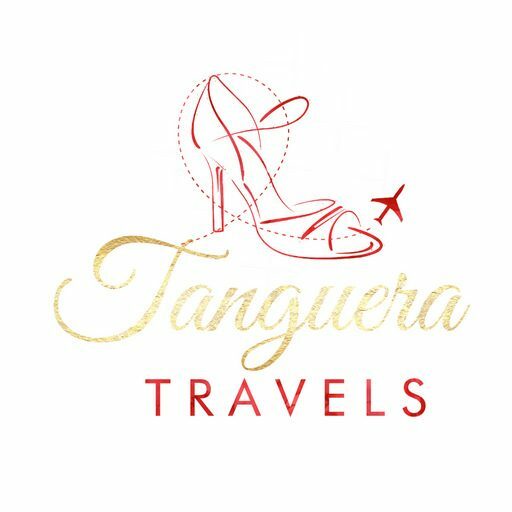 Hi, I’m Marie, the writer and tanguera behind Tanguera Travels! 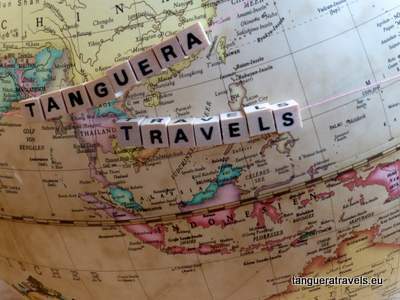 I’m a part time solo traveller who loves tango and my mission is to dance in as many places as possible. 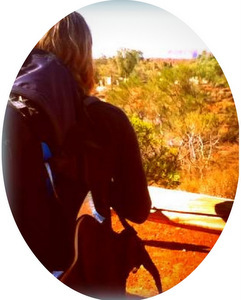 I started this blog to document my adventures and hopefully encourage others to do the same. You can read more about that and my own personal journey in my very first post right here. 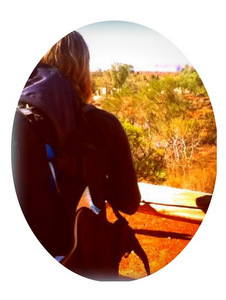 Since starting this blog, I’ve danced in more than ten different cities in Australia, Thailand, Singapore , the Netherlands, Germany, Uruguay and Argentina. When I’m not on the road, you can find me exploring the lively tango scene here in my current home, Brussels. If tango is (not yet?) your thing, I have also written a series of travel posts on most of the places I have visited. You can find these in the “Travels” menu at the top of the page. More recently, I have started to document my attempts at writing fiction. I am currently working on a collection of short stories inspired by tango, which I aim to finish (first draft) by the end of November 2017 as part of the NaNoWriMo challenge. You can subscribe to my monthly newsletter here , or connect with me on Facebook, Twitter or Pinterest. I’d love to hear from you! . Do you love tango? Have you always wanted to try but don't know where to start? Are you looking for some travel tips for your next trip? If you answered yes to any of these questions then you've come to the right place! Welcome!